Okay now you can finally detect the games women are running on you – TIME TO BUST THEM AND SHOW THEM THAT YOU ARE NO FOOL, RIGHT? WRONG WRONG WRONG!!! THE SYSTEM is all about confidently moving towards the right girl. You may have experience a lot of bad dates but you cannot let that embitter you to the point where you’re looking for every little thing wrong. 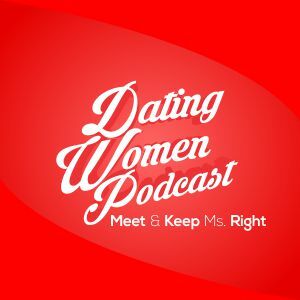 Relax and have fun with dating and you’ll have a better chance – DWP 134 is going to help you do just that!